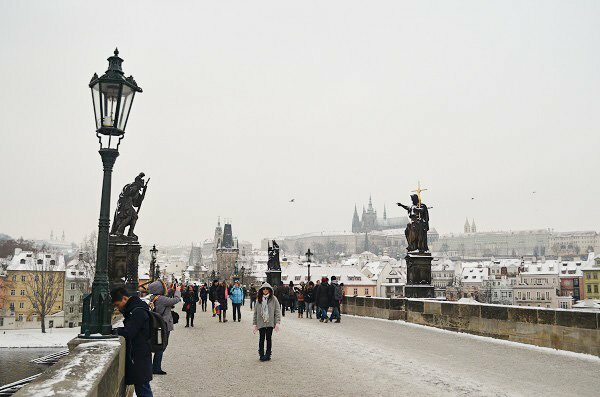 Prague is widely considered one of the most beautiful cities in Europe. 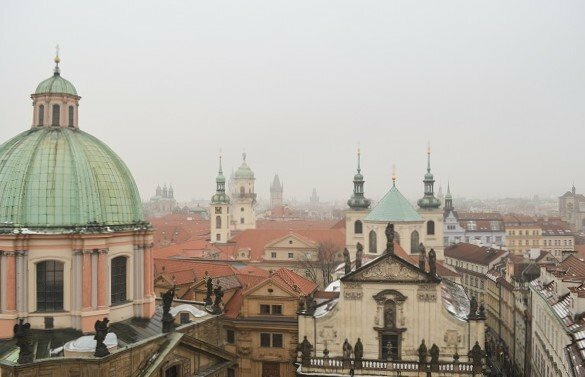 I’ve now been here for three seasons, and I still have yet to get bored of how stunning it is from every angle. 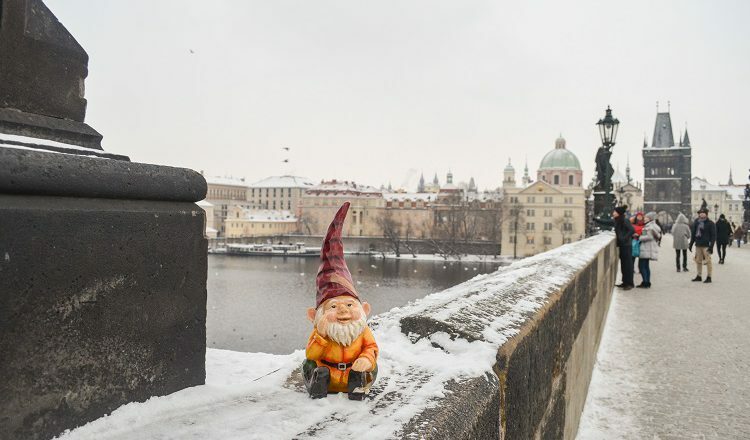 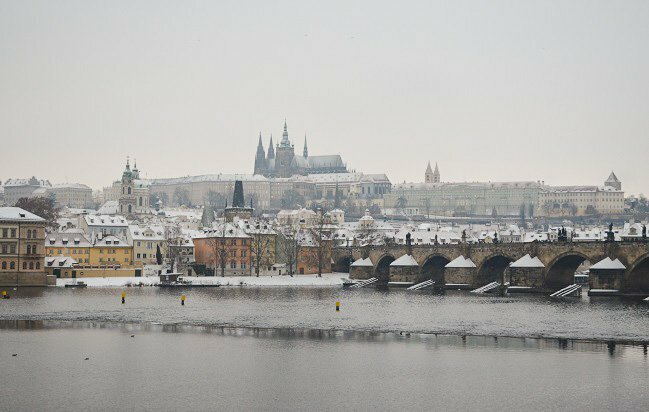 But nothing is quite as spectacular as Prague winter. 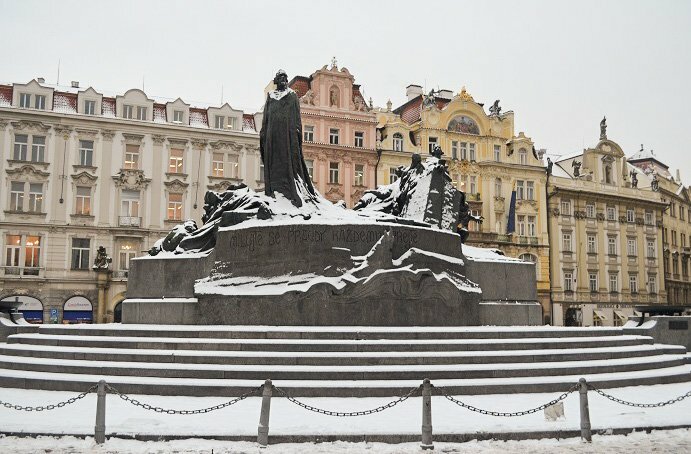 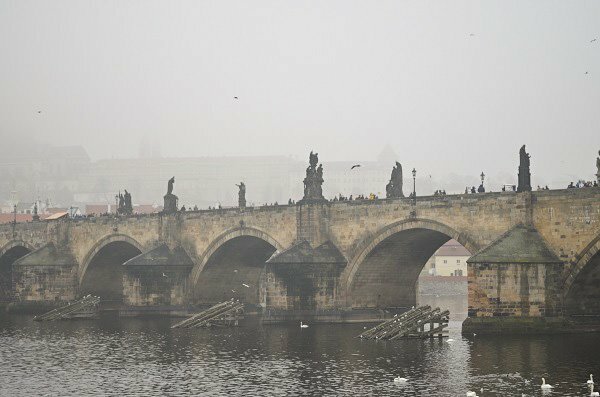 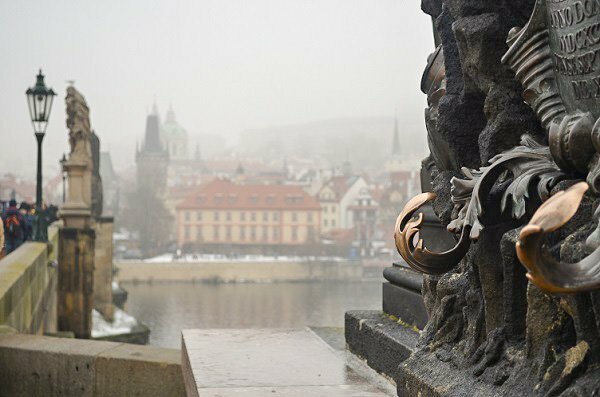 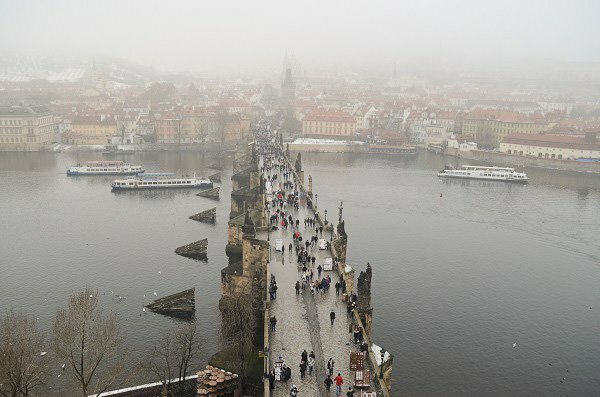 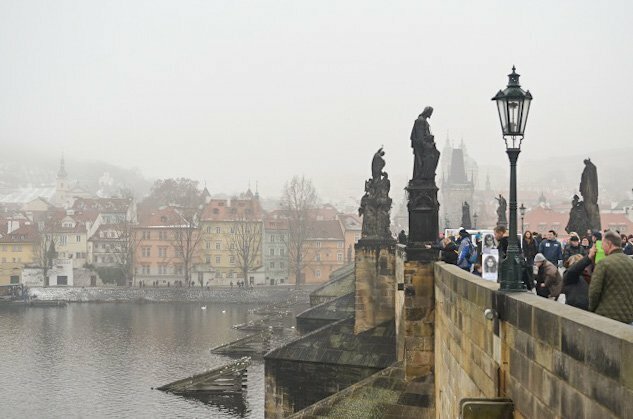 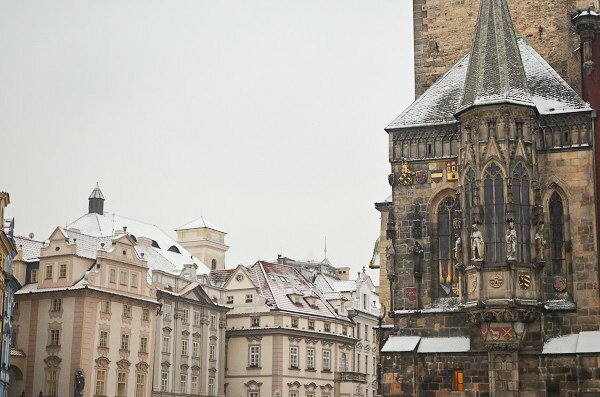 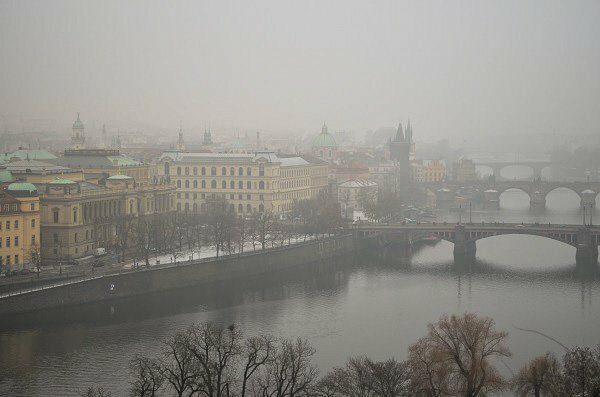 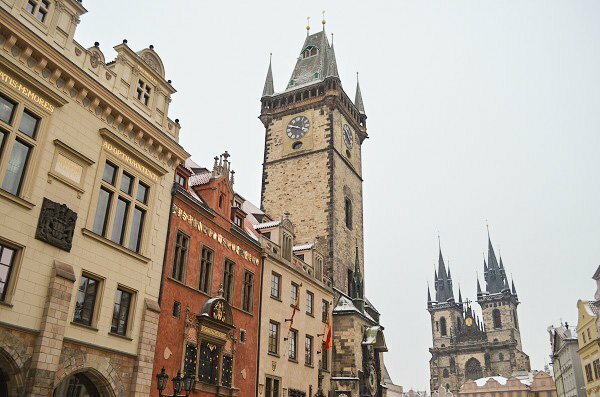 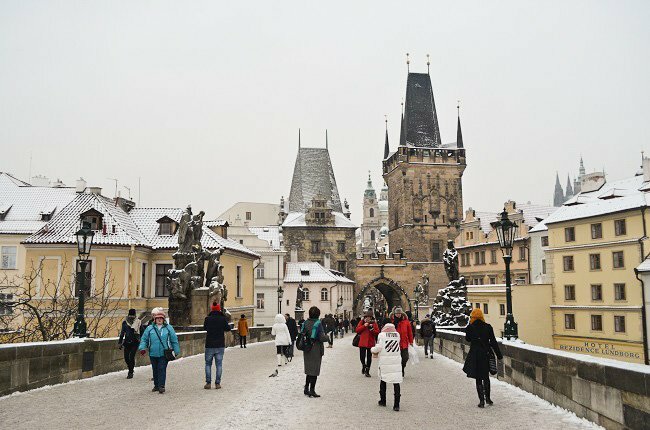 Prague looks absolutely beautiful when it’s blanketed with snow, and almost as good on a cold day with a low fog. 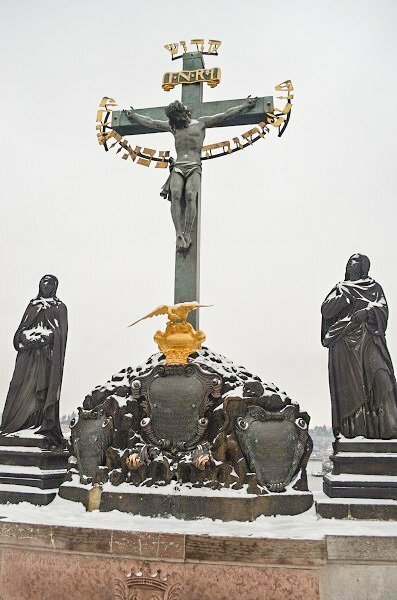 But don’t take my word for it.